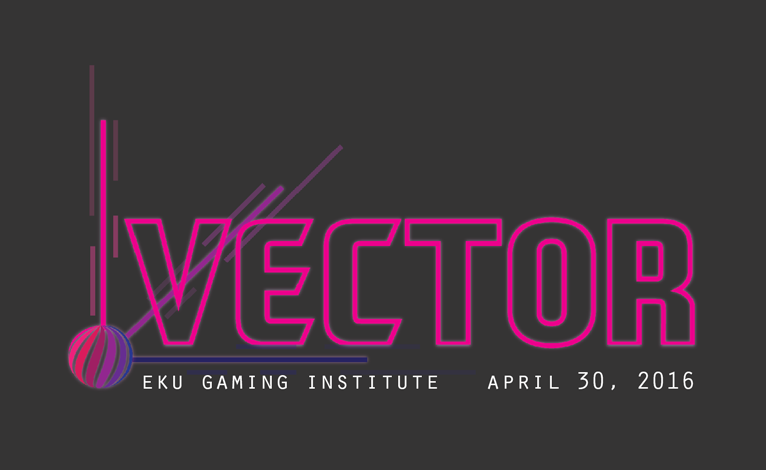 RunJumpDev is proud to announce a partnership with the EKU Gaming Institute to present Vector: Directions in Game Development. The event will be held April 30, 2016. Vector is an upcoming game conference to be held at Eastern Kentucky University in collaboration with the EKU Gaming Institute, the Richmond office of the Kentucky Innovation Network, and TechBase10. Vector is a celebration of local developers, and a chance for them to network with leaders and peers ​in the field of game design and development.